$90,080 x 84 Months @ 1.99% APR (estimated financing rate, cost of borrowing $6,494). $90,080 x 60 Months @ 3.9% APR (estimated lease rate, cost of borrowing $12,249, estimated buyout $32,429). 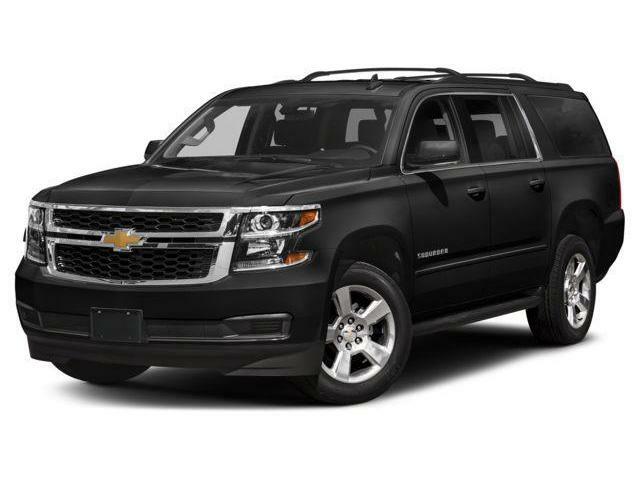 $85,380 x 84 Months @ 1.99% APR (estimated financing rate, cost of borrowing $6,155). 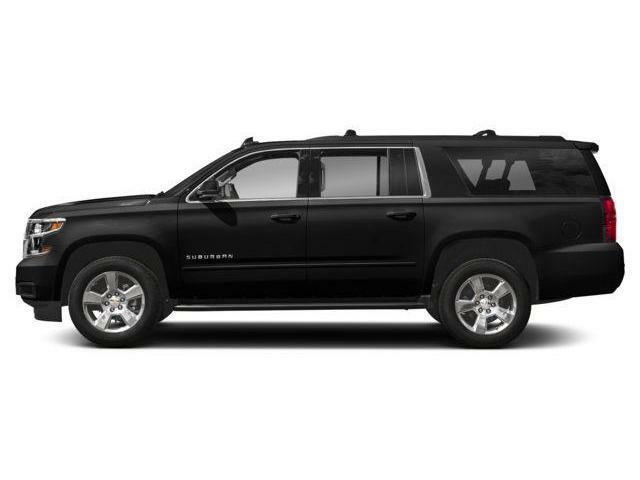 $85,380 x 60 Months @ 3.9% APR (estimated lease rate, cost of borrowing $11,610, estimated buyout $30,737).